Alpacas are magnificent animals. They are small, very easy to keep and costs are low to maintain. Alpaca farming and breeding can be profitable; their fleece makes strong and valuable fiber and it’s used for various purposes in a wide variety of industries. Alpacas are gentle animals that are native to the South American. They naturally inhabit the high Andes Mountains, and are most commonly raised in courtiers like Peru, Bolivia and Chile. Alpacas are beautiful animals and Alpaca farming has huge prospects in the United States. Farming and breeding of Alpacas can be a profitable business in the United States, if you can gather enough knowledge about them and develop a business plan before you start your own alpaca farm. Buying, selling, and breeding alpacas, is a profitable business and a sure way to generate some extra cash from your own home based farm. These days, thousands of top alpaca breeders have entered the industry making alpacas more affordable than ever for someone who wants to buy and keep alpacas at home for fun or for companionship. Alpacas are most commonly raised for their luxurious yarn for making clothing, hats, shoes, toys, bags, purses, and so on. 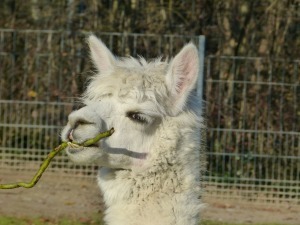 Some alpacas are also kept as a source of food and for trading. Alpacas are domesticated species of South American camelid. It resembles closely to a small llama in appearance. It has similarities with a goat and sheep with its eating habits and behavior. they are famous for their gorgeous wool friendly nature that makes them an ideal animal to keep for wool or as a companion. There are two species of alpacas most commonly found for farming purposes. They are the Suri alpaca and the Huacaya alpaca. Both breeds are hardy and suitable for cold climates. They have longer softer silky fur resembling dreadlocks but without matted fibers. They make up about 20% of the North American alpaca population. The number of suri alpacas has been increasing in the United States due to import and breeding. Their color is also diversified in the United States. The Suri is thought to be rarer, most likely because the breed was reserved for royalty during Incan times. They are the more common breed of alpacas in the United States and in the continent of South America, and they make up 80% of alpaca population around the world. They produce a dense, soft, sheep-like fiber. These hardy animals are perfect for any climate in the United States. 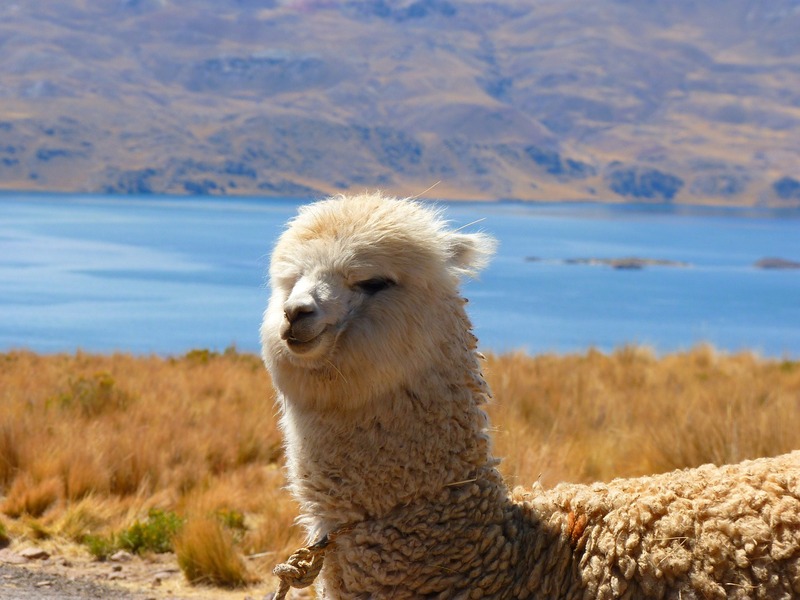 Alpacas survive on a very few pounds of grasses in the high Andes Mountains and “Alta planos” (high plain lands) of Peru, Bolivia and Chile. in the rainy seasons, they are able to find lush grass. Although alpacas don’t have a particular breeding season, they will usually breed in the rainy season so that a cria (baby) will have enough milk and food to eat. For raising alpacas on a farm, you need to analyze your pasture grass and hay to make sure you are supplying a nutritious diet for the alpacas to fulfill their requirements. In the summer and spring, your pasture grasses may be enough, but during the winter, you must provide them with additional supplements. Young, green grasses are ideal for alpaca diet. You are able to grow your own microgreen fodder with DIY systems or purchase feed in a box that are high in nutrition vale and has all the necessary ingredients for alpaca growth. Although alpacas have survived several millennia in the harsh cold of the high Andes, they still need a little care during the harsh winter and hot summer to reduce stress and to keep them healthy. You will need to provide added nutrition and supplement, clean source of water, and vet care for them. Monitor your alpacas regularly for health issues; get vaccination, de-worming and health checks done regularly. Make sure not to overcrowd your farm, usually an acre of land is sufficient to support 5-10 alpacas. If you plan to raise alpacas commercially for your farm and start your alpaca business or want to keep a few alpacas at home for fun, you will need to build a shelter for them during the winter, and provide them with a shaded area during the summer. Usually a three sided shelter is adequate for them. Also provide enough wind breaks with trees and bushes in your pasture. Confine the area where you plan to graze your alpacas with wire fence at least five feet high to keep your animals safe from predators. Consult a licensed veterinarian for alpaca health issues. Vaccinations, deworming and annual health checks are generally all you will need as special care for alpacas during the winter. Once instructed by a vet, you will be able to perform almost all health care procedures and first aid requirements for alpacas by yourself. Alpaca breeding can be a profitable business. 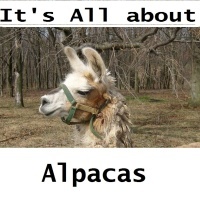 You will find websites available on the internet to buy sale or trade alpacas. If you are trying to become an alpaca breeder, visit some of the alpaca breeding sites in your area. Visit Mountain Sky Ranch to find out more about alpaca breeding and stud services. For more information, please click here to book a meeting with us or leave a message below in the comment box. We’d also appreciate your comments on our Facebook page. Useful information. Very helpful for beginners. Thank you!